Mozambique has 36 million hectares of arable land and the agricultural sector employs more than 80% of the Mozambican workforce. Yet, not enough food is produced to feed the rapidly growing population of the country. Mozambique strongly depends on import of food from neighboring countries. The agricultural sector in Mozambique primarily consists of subsistence farming and small scale commercial farming, with a productivity far below the average of the southern African region. 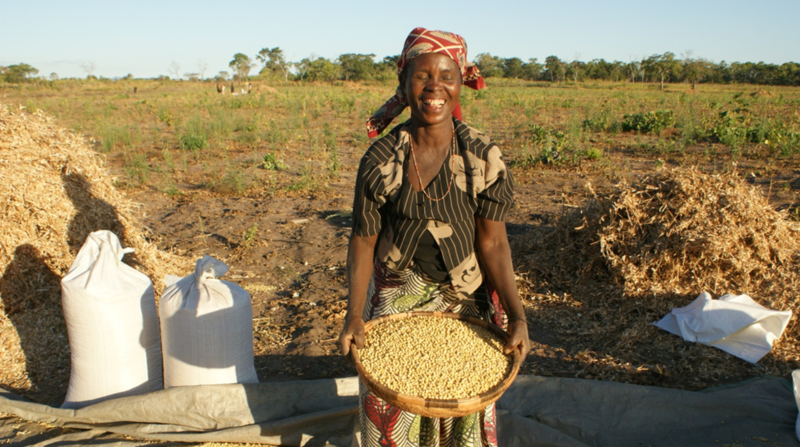 Increasing the productivity of small commercial farmers will contribute to inclusive and sustainable economic growth and increased food security in Mozambique. One of the most important challenges is the lack of access to good quality inputs like seeds, fertilizers and machinery. To address this issue, the Embassy of the Kingdom of the Netherlands in Mozambique is financing the Seed Multiplication Project. The main goal is to increase productivity and profitability of smallholder farmers in the Alta Zambézia region, resulting in increased financial benefits for rural farming communities. Curious about the impact of this project? Watch this trailer.